We are excited to announce a new program we are starting! 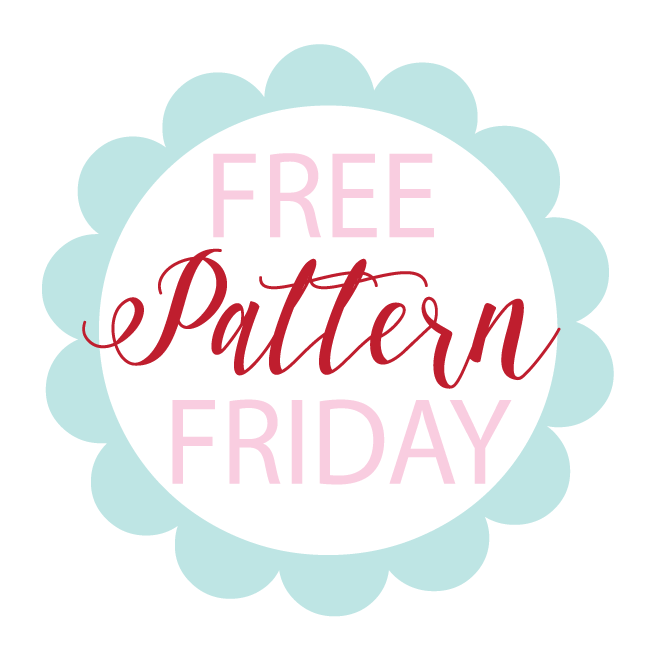 We will be sharing a new FREE pattern every second Friday of the month via our Newsletter! 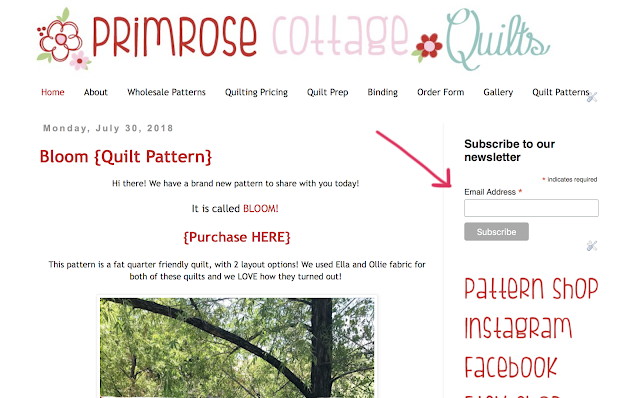 To get the free patterns you will need to subscribe to our Newsletter. To do this, you just need to type your email address in the box in the upper right hand corner of our website and click Subscribe! Easy peasy! We are SOOOO excited about the first pattern we will be sharing! The first pattern will be sent out via our newsletter on August 10th. 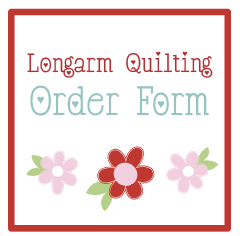 So be sure to sign up, so you will have access to the pattern! I just now discovered your blog and was wondering if there is any way to get previous Free Friday patterns....I am particularly interested in the one that involves the Hello Sweetheart fabric and was your January 2019 pattern? Since I just discovered your blog today (23 January) I missed it! Thank you!